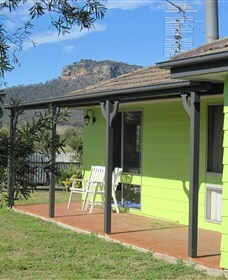 Offering the most relaxing views we are situated amongst a large number of boutique wineries. 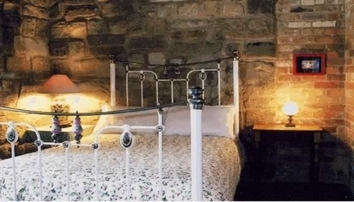 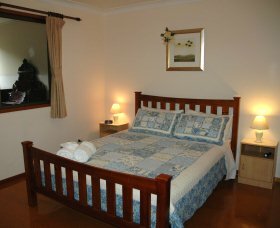 Your accommodation is in our well appointed self contained cottages. 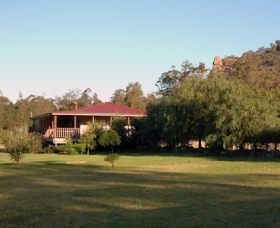 Here you are surrounded by the spectacular Brokenback ranges and Yengo-Wollemi National Park in the beautiful vineyards of the Broke region in the Hunter Valley. 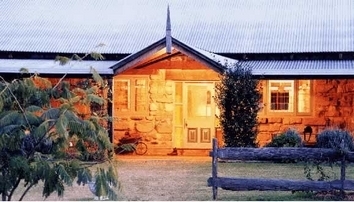 Ferguson's offers luxury 4.5 Star private suite bed and breakfast accommodation on a 37 acre property in the rural village of Broke in the heart of the Hunter Valley just two hours north of central Sydney. 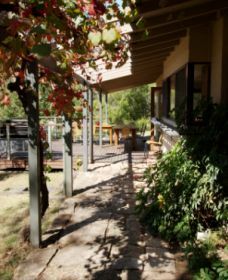 Beautiful views with boutique vineyards and restaurants right next door. 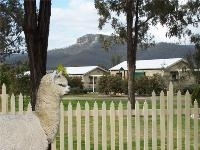 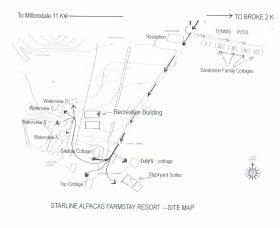 Starline Alpacas Farmstay Resort is situated amongst the boutique wineries and olive groves of the Broke Fordwich region of the Hunter Valley. 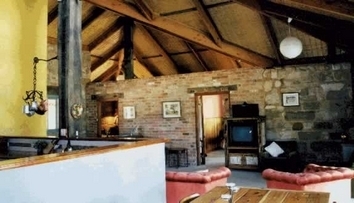 Accommodation is in 14 well appointed self-contained family cottages or suites for couples. 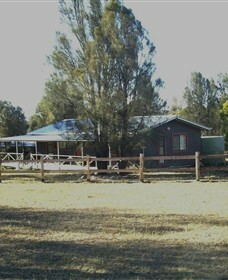 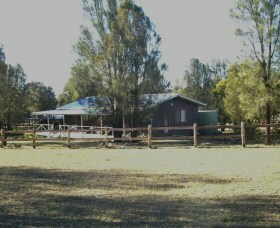 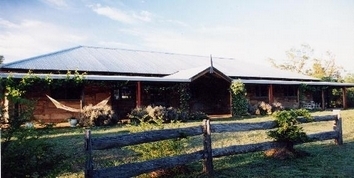 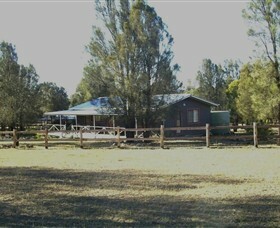 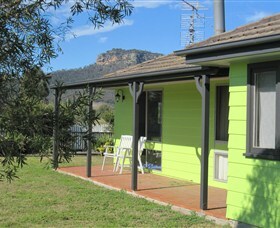 The farm is nestled against the spectacular Brokenback ranges and Yengo-Wollemi National Park . 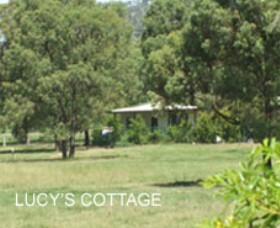 Serenity Grove look forward to enhancing your Hunter experience. 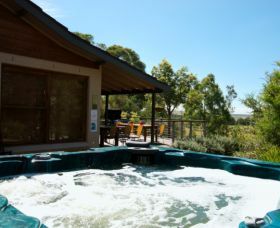 Relax in a rural setting in the Hunter Valley Wine Region; there is native wildlife, award winning vineyards and olive groves all local to their own olive grove and cattle property, in this picturesque valley. 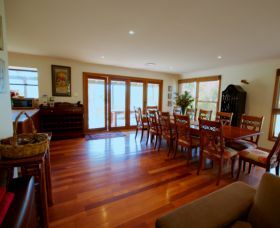 Cicada Country House is situated in an idyllic setting at the foothills of the Broke Fordwich mountains and between some of the best vineyards in the Hunter. 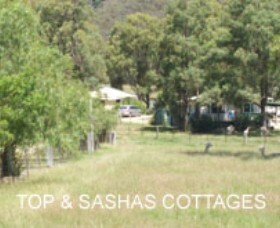 Set on 25 private acres only minutes to great restuarants such as Margans, Nightingales and the town of Broke. 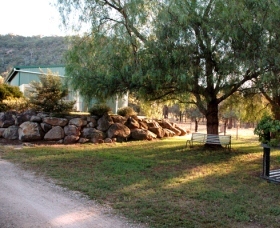 Take in the panoramic views in our spa or stroll down to the creek.